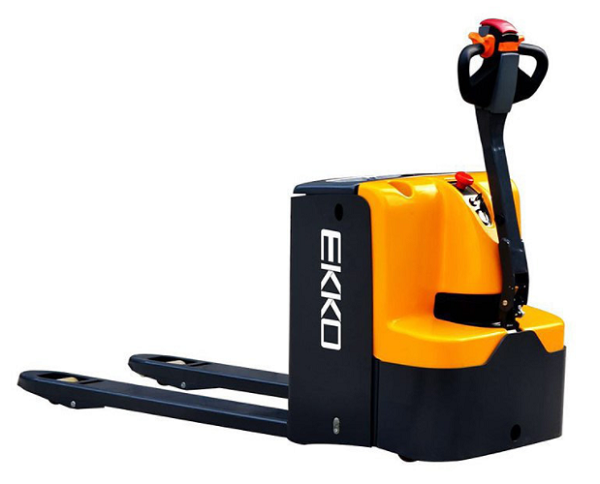 Browse the full Lineup of the EKKO Material Handling Equipment. 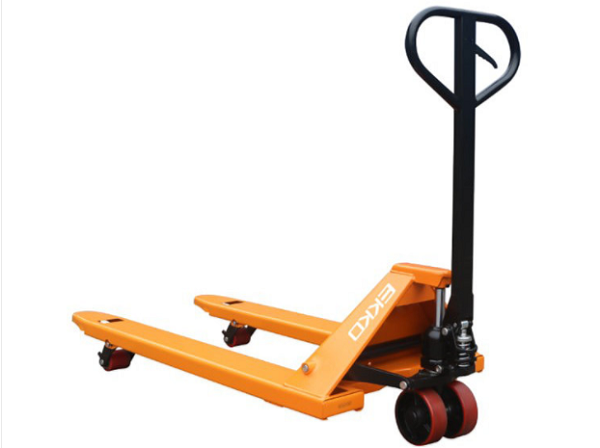 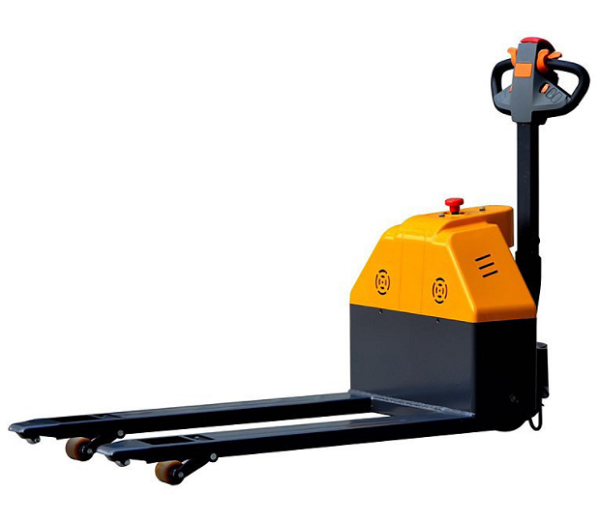 Presenting a full line of Forklifts, Pallet Jacks, Electric Pallet Jack, Walkies, and Straddle Stackers. 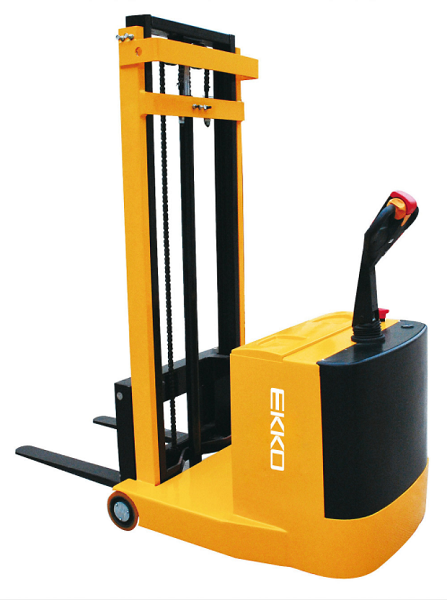 Maximum Lift Height of 35.4"
Maximum Lift Height of 28.3"
4000lb EKKO Electric Walkie Pallet Jack 27" x 45"
4400lb EKKO Electric Walkie Pallet Jack 27" x 48"
4400lbs Manual Pallet Jack 27" x 48"
27" wide x 48" long fork and a maximum lifting height of 8"
5500lb EKKO Electric Walkie Pallet Jack 27" x 48"
Maximum Lift Height of 51.2"
Compact Electric Walkie Pallet Jack 27" x 45"
4" Fork Width Adjustable up to 28"
Since 2008, EKKO Material Handling Equipment Inc. has established itself as the go to manufacturer for Forklifts, Pallet Jacks, Electric Pallet Jack, Walkies, and Straddle Stackers. 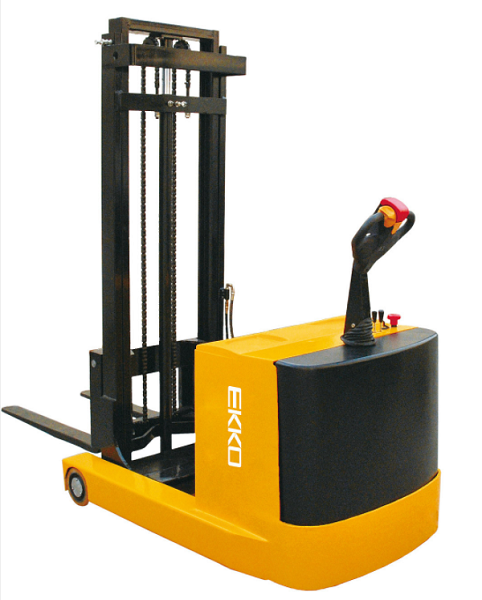 EKKO manufacturing facility has more than 50,000 square feet. 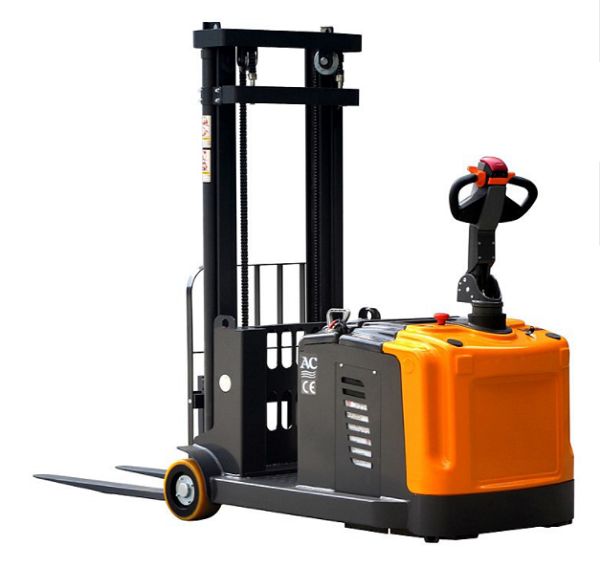 Strict research and development, quality control, and quality assurance departments, is their trademark every product has and will continue to pass CE certification with international safety standards and ISO9001 Certification.